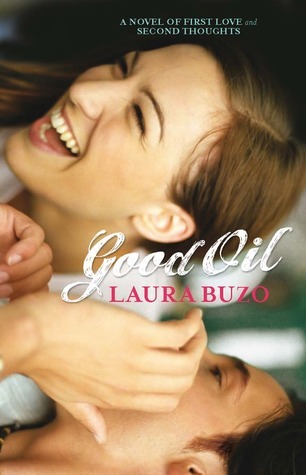 Laura Buzo's debut novel Good Oil, being published as Love and Other Perishable Items. I am *nearly* ashamed of my reading count for the last two months. 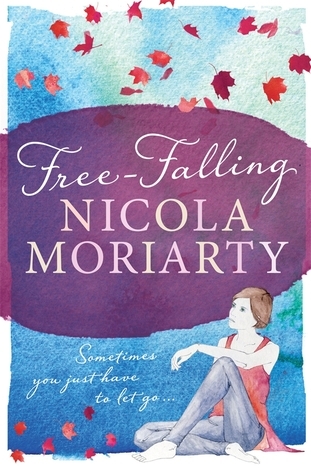 Contemporary romance and guilty pleasure read. Perfect for when I had no energy for reading, but still needed something to do at night. YA historical. This one had a lot of hype and I think that raised my expectations too high. My review will be up tomorrow. Oh, I so very much loved this. Truly my kind of contemporary. 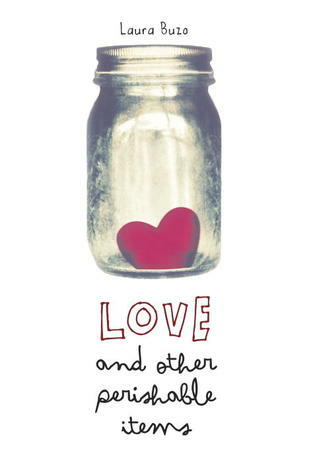 Gorgeous and compelling and touching and a tiny bit fairy-tale-esque. 100% recommended. Australian contemporary (adult) (Mini Review) My gosh, Honey Brown can write. I loved the feeling right from the first page of being in the hands of a gifted writer: words and sentiments so beautifully articulated, all my five senses were engaged in this novel due to Brown's talent in evoking, well, EVERYTHING. From the outset I assumed I would love this: Kirsty Eagar lists it as her favourite Australian novel (oh! This had me running for it) It's won, like, a bazillion awards. It's duel-y narrated by two high school students, one male, one female. 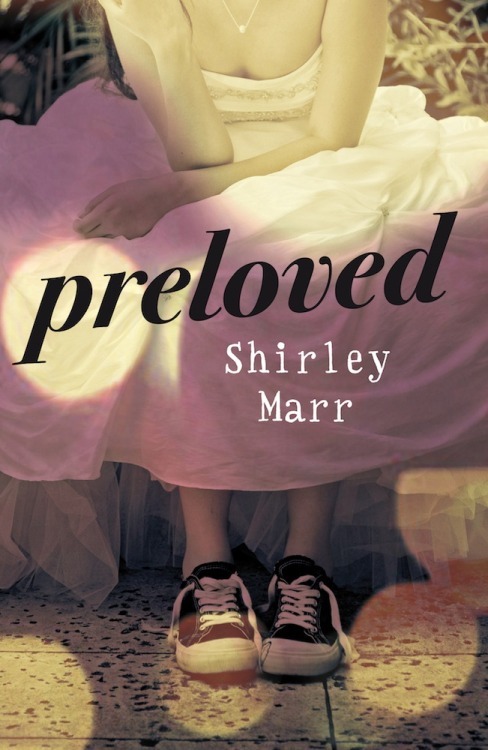 Perfect for a YA-loving adult: an adult novel seen through teen protagonists. BRING IT ON. I cannot fault the writing and delivery, which means my three stars are all about taste. Unfortunately this was a tad bleak, claustrophobic and harrowing for this girl who like a bit more sunshine and light in books. I needed to come up for air by the end, no doubt the authors intent. Whew. Really loving the Ellie Chronicles on Audio. Very well narrated and i always love spending time with the tomorrow gang. The audio of this was truly brilliant. I saw this one recommended from April (Good Books and Good Wine) in a top ten audio list, so treated myself to it from Audible. 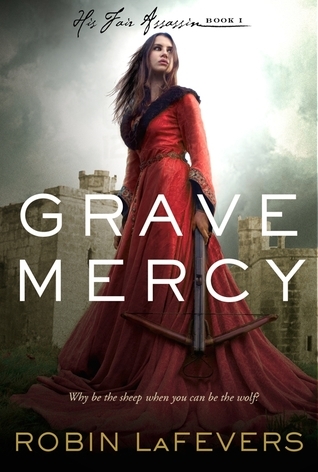 As for the story itself, initially I loved it, but by the end, I was less enchanted. I think I found the last few months of the story a bit hard to buy? And somewhere along the line it lost it's charm. Odd, when that happens. not sure if my mood changed or if it was the book? Who knows? So, it's been a quiet year for me so far, with more of a lean towards adult fiction than usual. 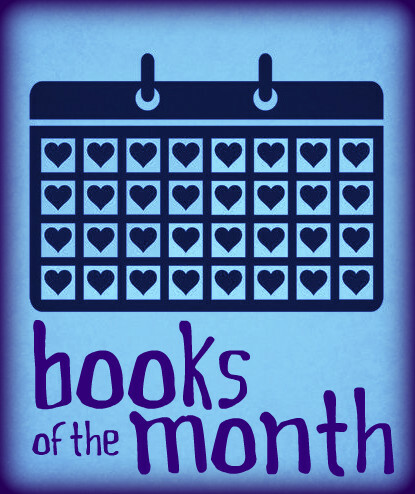 So far, I've read three books this may (one Aussie YA, one Australian adult thriller and one YA dystopian), and I'll be chatting about them in a couple of weeks. I have also started a number of books and not finished them :/ Some I abandoned forever, others are on hold. So, you may have noticed I had an impromptu announced hiatus... mainly due to work and life, but also stemming from the fact that I have barely been reading this year and, so, sadly lacking in inspiration for a book blog. (I won't take time to go into various computer/internet problems, which have also kept me offline). 1. For those who are interested: I am moving! Completely out of the blue, as I ADORE living in Sawtell (so very much) and assumed I was here to stay... yet a series of events lead my husband to his DREAM job which happens to be in Maroochydore, on the Sunshine Coast in QLD. Changing states! Wah! By all accounts, it is an equally gorgeous place to live. And so far my friends here are in equal parts mourning my departure (heheheh) and jealous of our good fortune. If you're still reading ~ my husband will be working for Compassion Australia, an international world aid and child advocacy ministry. I've spoken on here before about his passion for world aid and eradicating extreme poverty, so I while I am slightly startled to be moving so suddenly, I am absolutely thrilled for the new direction in our lives. My husband will be travelling throughout Queensland and internationally and away from home a lot, which will be another change for our family.. Speaking of travelling, he is currently in Bali with my oldest son, Sam, holidaying and also helping to build water tanks for villagers who are dying for lack of clean water. 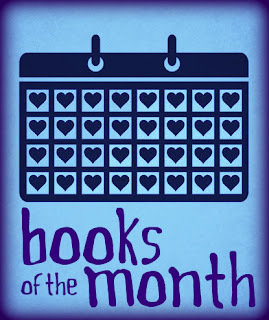 Over at Chachic's Book Nook where I raved on about a favourite Melina Marchetta book of mine for Marchetta Madness week. Can you guess which book? Maybe this will be a better clue? And I missed my stop! Never fear, I will be posting and encore guest post this coming week, including an international giveaway for a most wanted Aussie YA book. Be excited! 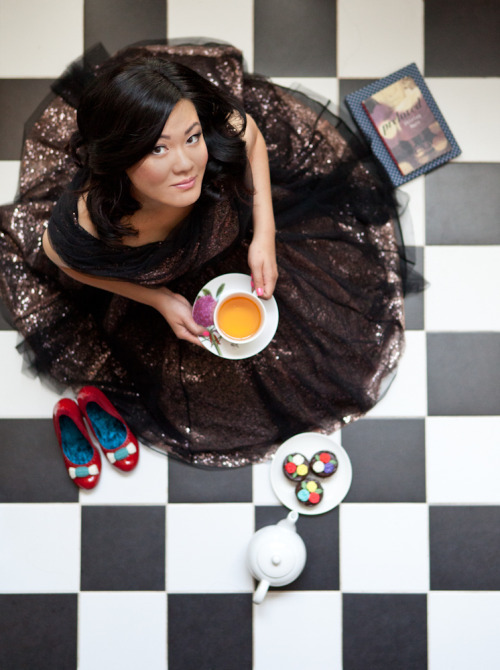 Do you know who this Aussie YA author is?